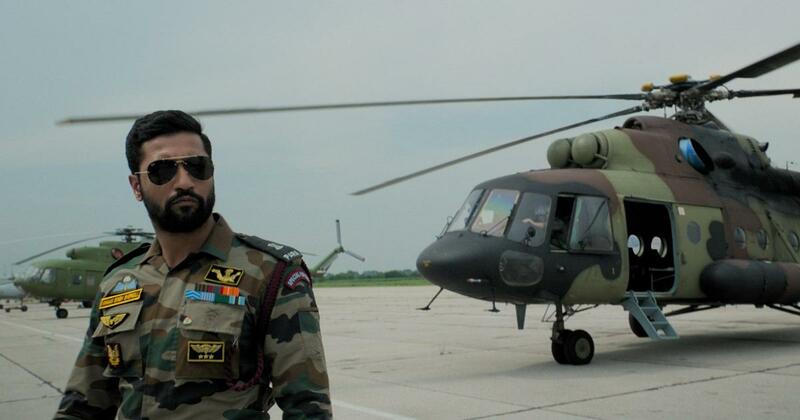 Vicky Kaushal starrer 'Uri: The Surgical Strike' is riding high on josh and has crossed the 100 crore mark. 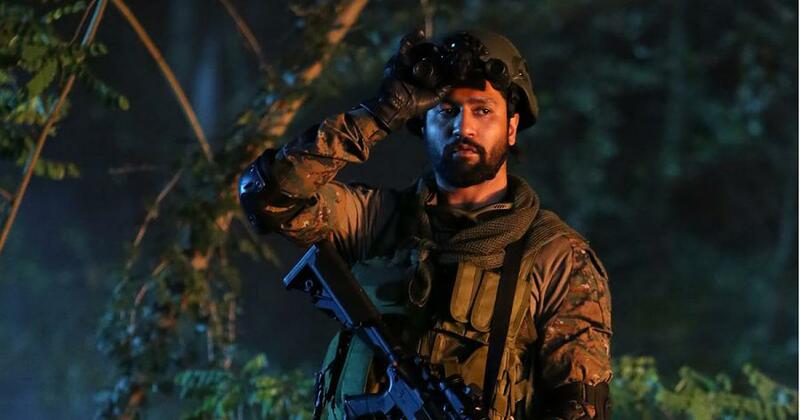 New Delhi: Vicky Kaushal starrer 'Uri: The Surgical Strike' is riding high on josh and has crossed the 100 crore mark. The film has impressed the audience and the box-office numbers are proving it! Sharing the film's latest achievement on his twitter handle, Indian film critic and trade analyst Taran Adarsh wrote, "And Uri crosses 100 cr. Sure, 100 cr is not the yardstick to gauge the success of a film, but it should be celebrated when mid-sized films like Sonu Ke Titu Ki Sweety, Raazi, #Stree, Badhaai Ho and Uri: The Surgical Strike hit a century. Content is king and the audiences are kingmakers!" The film, which hit big screens on January 11, is based on the 2016 Indian Army's surgical strikes in Pakistan following the attacks in Jammu and Kashmir's Uri town. While the numbers speak for themselves, the success of the film is evident as the film's catchphrase "How's the Josh" has managed to take the internet by storm. The trend is being followed by everybody from children to The Prime Minister of India.